The 1.6 Hdi turbo engine have developed a very poor reputation which has been made even worse by owners and in-experienced technicians poorly maintaining these vehicles repairing failed Turbos and not even looking for the route causes. 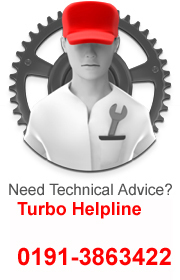 It is essential that the process of repairing a failed 1.6 Hdi turbo begins with a thorough examination of the engine and ancillaries and because these engines need a revised approach to maintenance and repair only an organization like Turbopacs has the experience to know what to look for. 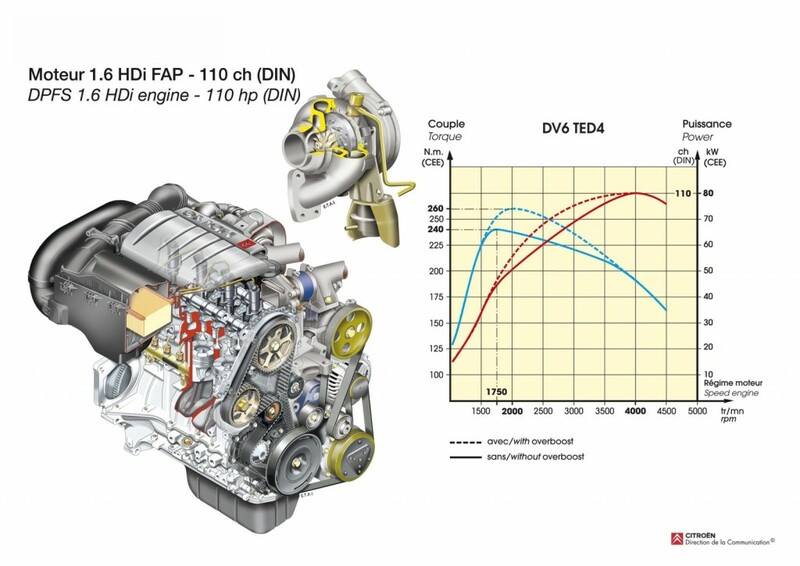 Why Is This So Important with the 1.6 Hdi turbo to get an accurate route cause? To determine what caused the 1.6 Hdi turbos units to fail in the first place. If you don’t do this then no one should be surprised when the replacement unit fails as well…and remember you’ll most likely not be covered by warranty if this happens. In many causes these vehicles have numerous faults that have all conspired to destroy the turbo and will do the same to the replacement that’s fitted. We see this all the time. Owners blinded by cost cutting cost themselves a small fortune. One of the main causes of failure with 1.6 Hdi Turbo is penny pinching!! So many owners are hell bent on leaving servicing for as long as possible, and then opting for the cheapest service and parts. Baring in mind that 95% of turbo failures are oil related…it’s a false economy especially when you consider that the difference between a cheap sump of oil from the local motorist discount shop and the very best is less than £20!! One of the other very common calls we get is from garages who have taken on a 1.6 Hdi turbo repair on one of these engines and it’s all gone very wrong! The turbo seized straight away or shortly after fitment, it’s making a noise, there’s lots of smoke, there’s no boost or power…the list goes on and this is from the garage that your car might be in! There’s far more to it than just fitting a replacement turbo. We have spent the time to get to know these engines and whilst many garages dread it when one comes in…we are really keen to hear from you. Well help explain why these 1.6 Hdi turbo engines suffer the way that they do, what you can do about it, and a professional assessment and repair of your vehicle. Call us now on 0191-3863422 for some advice regarding 1.6 Hdi Turbo At Turbopacs , or a quote for a replacement unit with 2 year warranty, with or without fitting.